The recovery of the economy causes the packaging industry to grow and with that the chances for innovative materials increase. In the future, we will aim for an economy in which we only use sustainably produced, renewable or commonly available raw materials and in which packaging has to be designed in such a way that it is suitable for high-quality recycling. – Replacing fossil, exhaustible and not-sustainably produced raw materials with sustainably produced, renewable and inexhaustible raw materials. – Redesigning packaging material so that it can be recycled with as high a quality as possible. 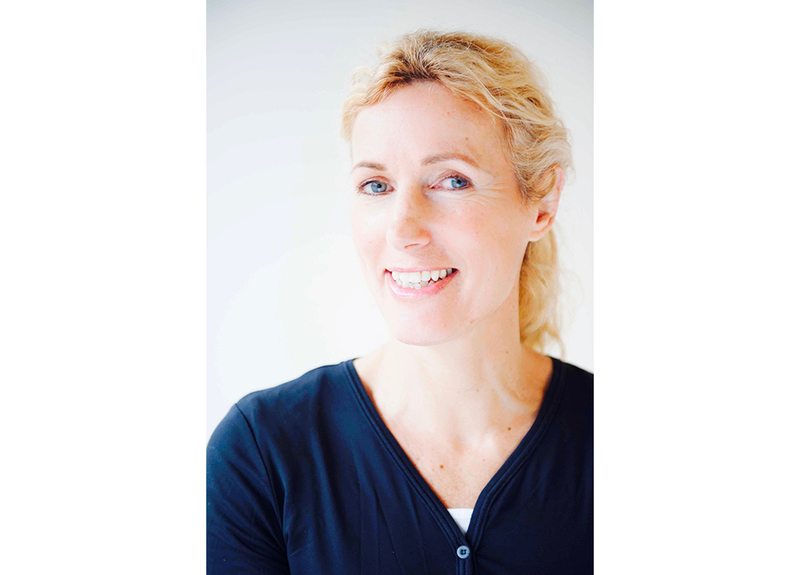 The speaker programme ‘The Future of Graphic & Packaging’ was put together in collaboration with Caroli Buitenhuis (Chain Innovator at Green Serendipity). 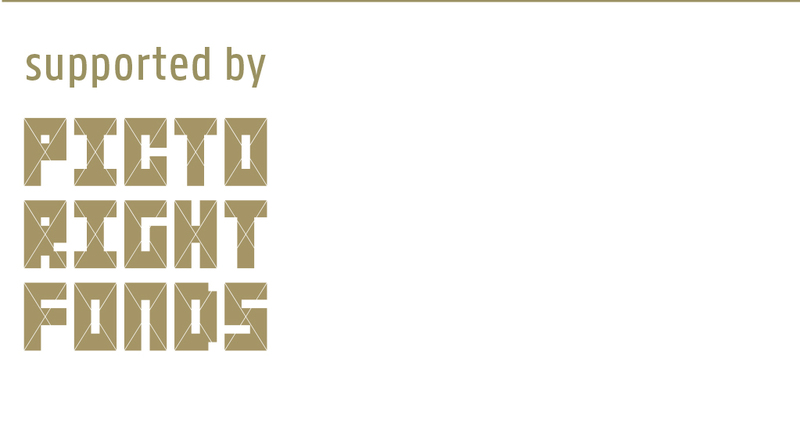 This takes place on Thursday afternoon 15 March in the Material Xperience theatre. One of the speakers is Caroli Buitenhuis (Green Serendipity). 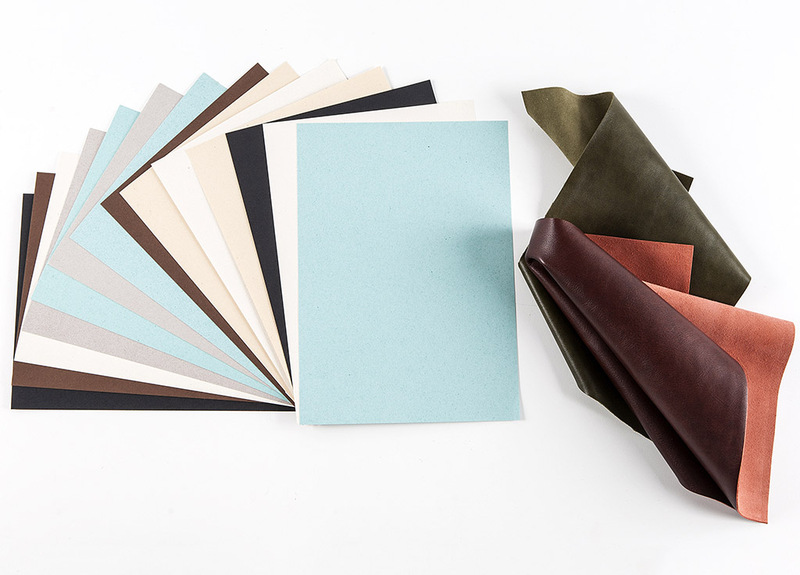 Remake paper is made from the discarded residue of the leather manufacturing process, replacing 25 per cent of wood tree pulp. Karta-Pack is sustainable alternative for plastic packaging material. The material is made from compostable and biodegradable material, in this case a mix of cotton and bagasse (a waste material from sugar production). 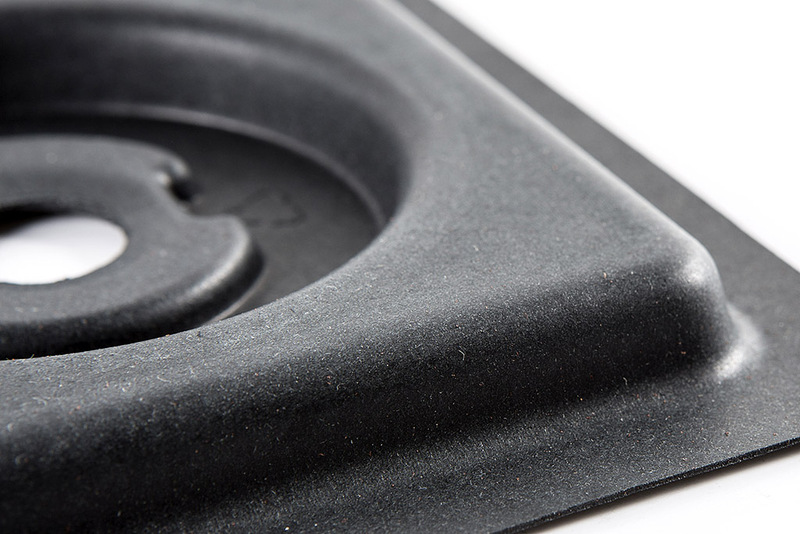 BioFoam is a bio-based foam that is comparable to EPS (expanded polystyrene). 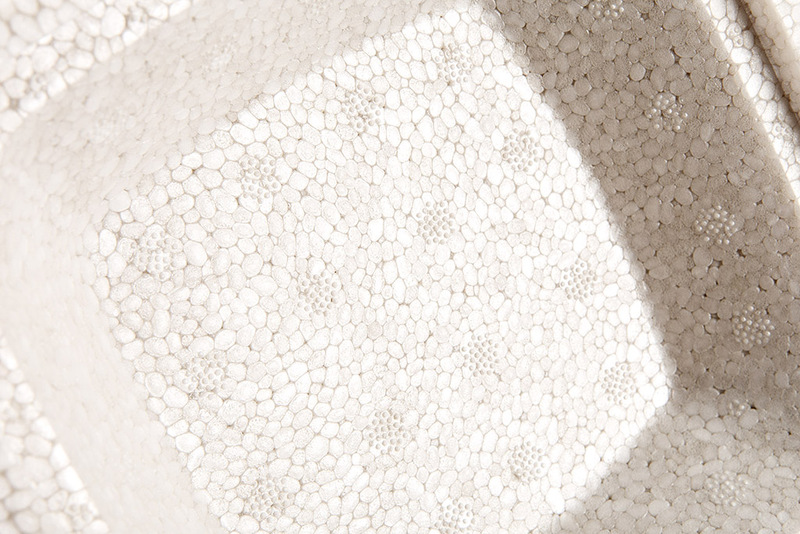 The material has an organic base and a Cradle-to-Cradle certification. PurPod100 is a 100 per cent compostable single-serve pod for coffee, tea or other hot beverages. 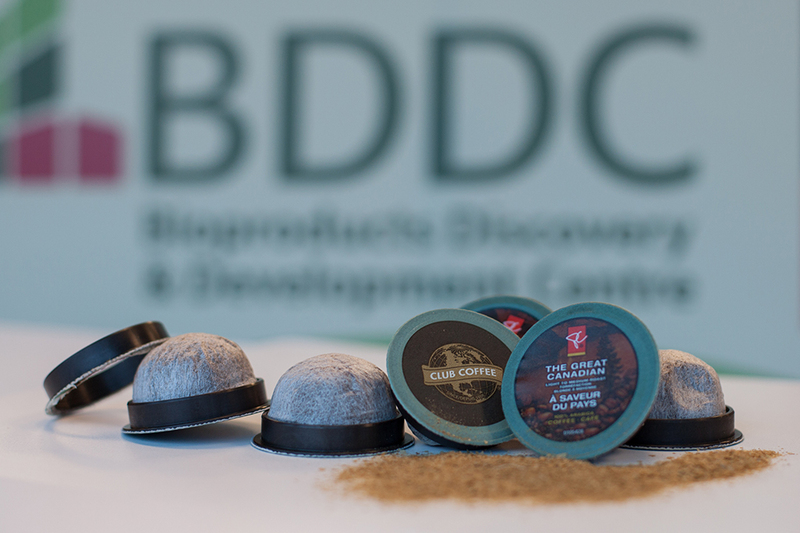 Rather than separating various components of pods, PurPod100 is entirely made from biodegradable materials, such as coffee chaff, paper, bio-resin, etc. 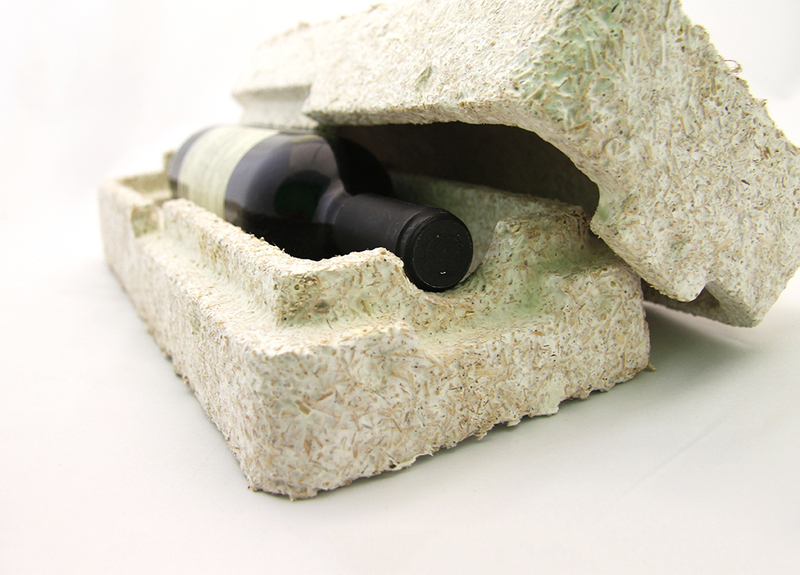 This packaging material from Ecovative Design is made from mycelium, i.e. the roots of mushrooms. Using moulds, the material is grown in the desired shape. Afterwards, the mycelium is dried, which stops the growing process. The material can replace for instance EPS and is completely compostable. 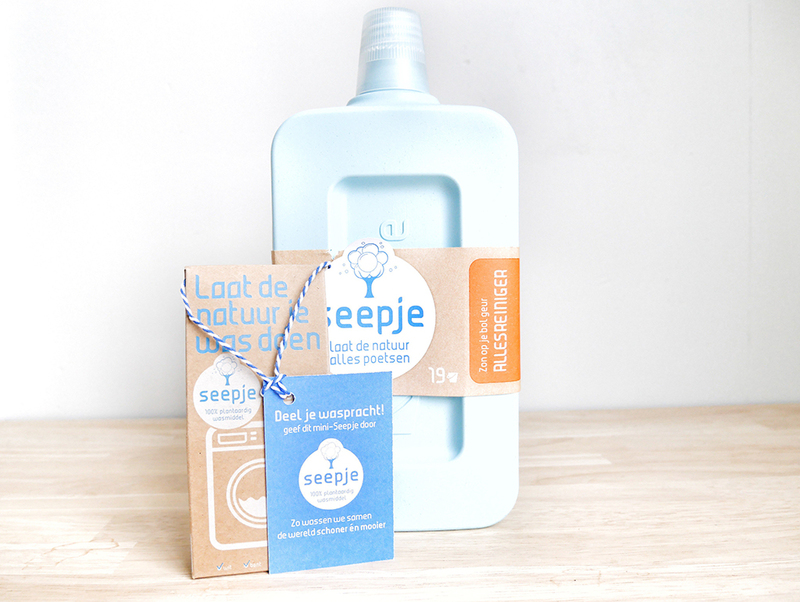 Seepje uses the fruits of Sapindus mukorossi, commonly known as the Chinese soapberry or washnut, as a natural laundry detergent. The packaging of the liquid detergent is made from recycled milk cartons.